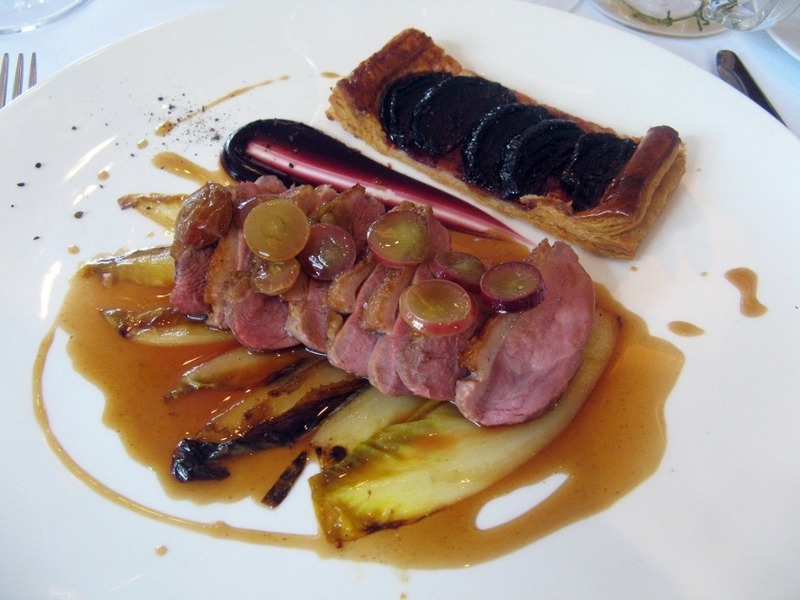 A dish at The Ledbury, No. 14 in The World's 50 Best. 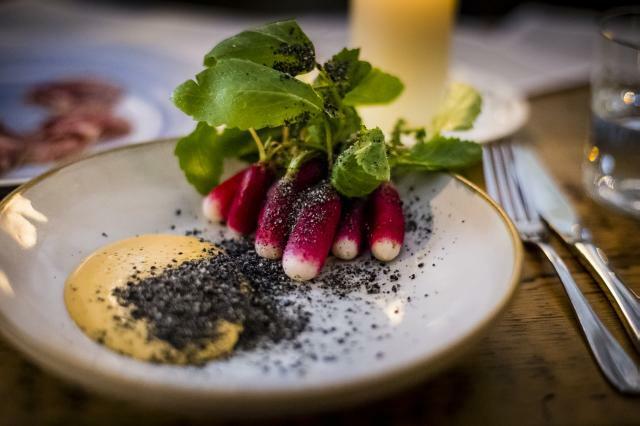 The annual World's 50 Best Restaurant Awards took place in New York this week, with three London venues making the list. In at 14 is The Ledbury, Brett Graham's Notting Hill restaurant, which rose to 14 from 20 last year; at 26 is Shoreditch's The Clove Club, and at 45, Dinner by Heston Blumenthal. The list actually runs to 100 restaurants, with London’s Hedone at 60, Lyle's at 65 and St. John at 91. The list is considered by many to be the most influential award of its kind but has come under criticism in recent years, particularly for its focus on tasting menus, which can put many people off visiting a restaurant. The Clove Club: radishes, black sesame and gochuchang. Food journalist Andy Lynes wrote in The Telegraph, "the list celebrates and is centred around something that is fast becoming the culinary equivalent of a CD of James Blunt's greatest hits; the tasting menu." The website Eater.com bluntly commented that the awards focus on, "largely a collection of male-run tasting menu venues voted upon by judges who don’t have to pay for their meals". There are no solely female-run restaurants in the Top 50. For the chefs involved, it's no doubt an exciting accolade, but we can't help feeling The World's 50 Best could do with a reality check. See the full list at worlds50best.com.